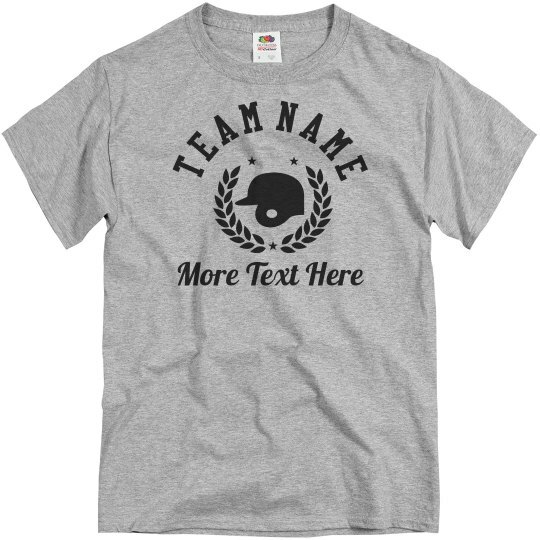 Customize a team shirt for your softball league. 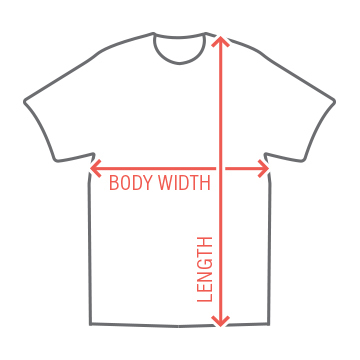 This basic tee has a simple, classic graphic that will look great while you and your team run the bases this spring. Customize it by adding a team name, jersey numbers, and anything else you can think of!